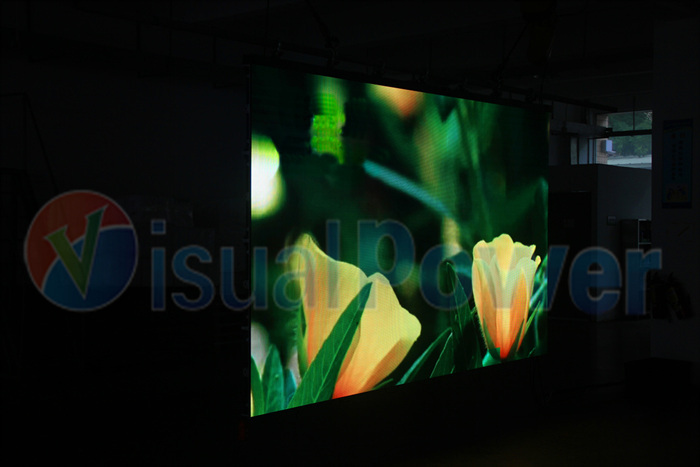 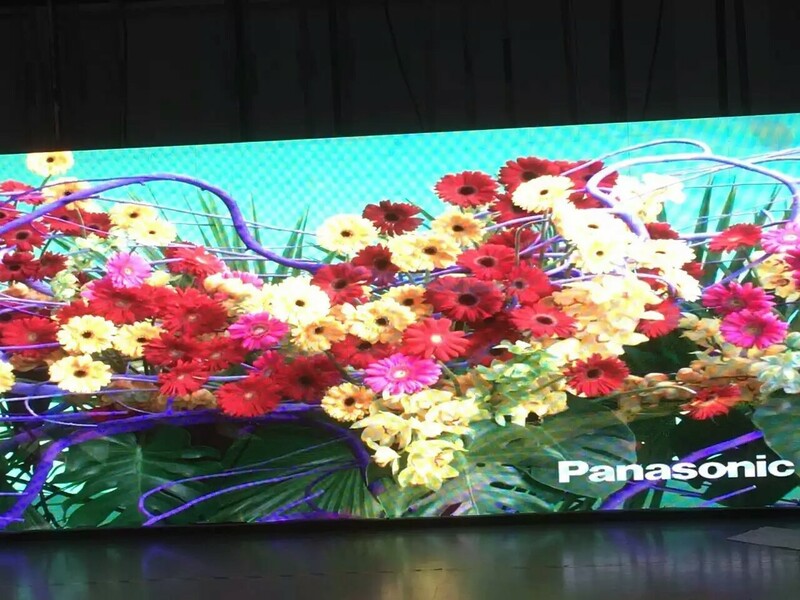 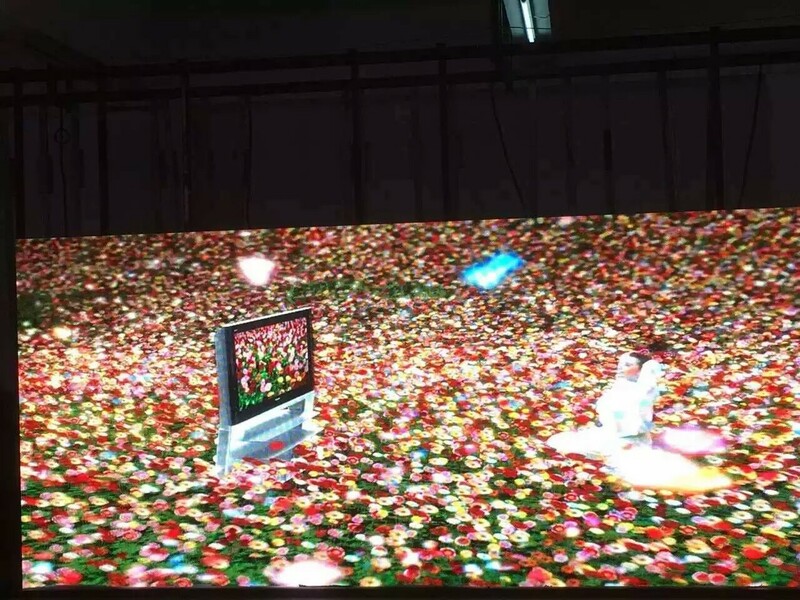 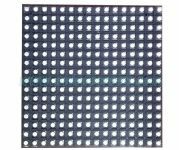 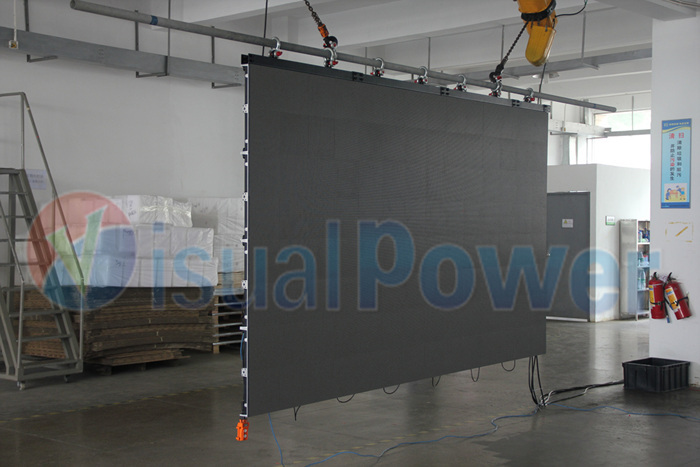 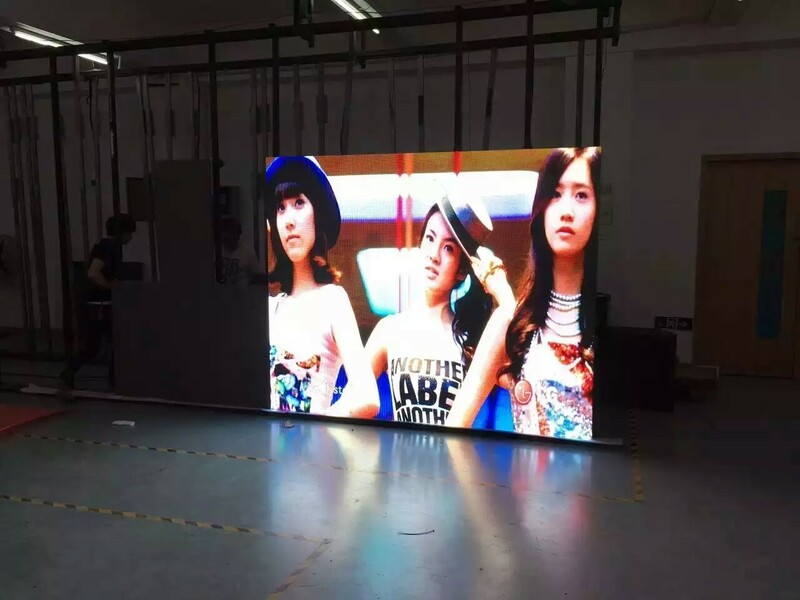 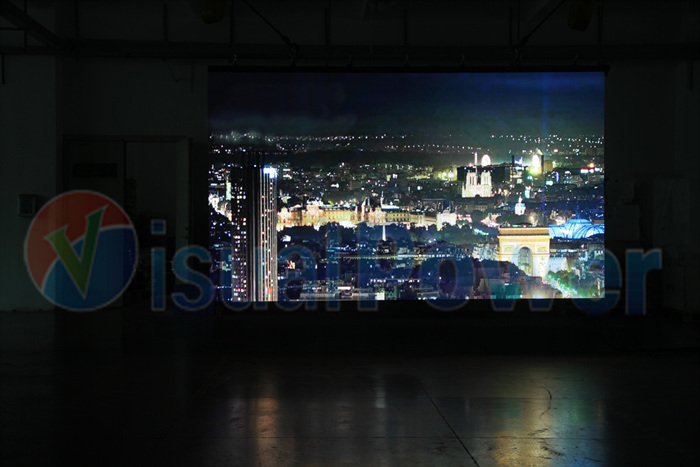 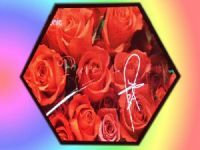 P3.91(3.91mm pixel pitch) outdoor LED display is so far the smallest pixel pitch for outdoor event rental LED displays. 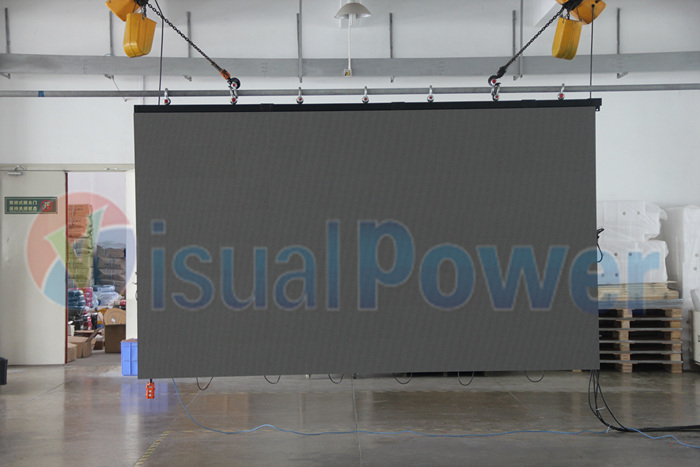 Together with P4.8 two models, now is leading the trend of outdoor event rental led displays. 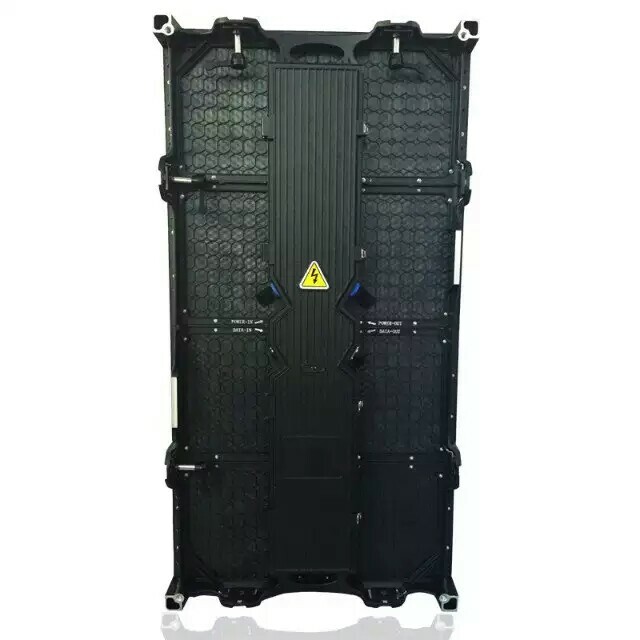 It is totally water-proof with IP67 protection level both front and back. 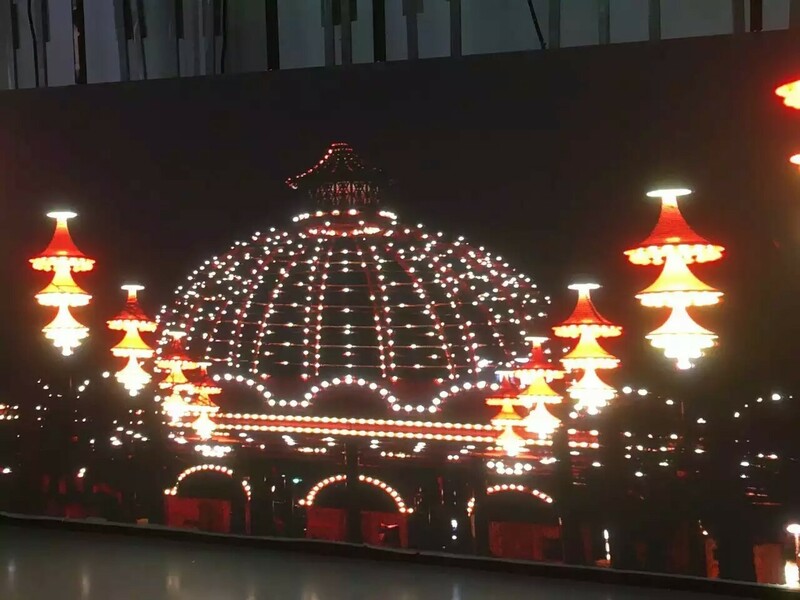 and high brightness over 5500nits, this makes it flexible use for both indoor and outdoor events. 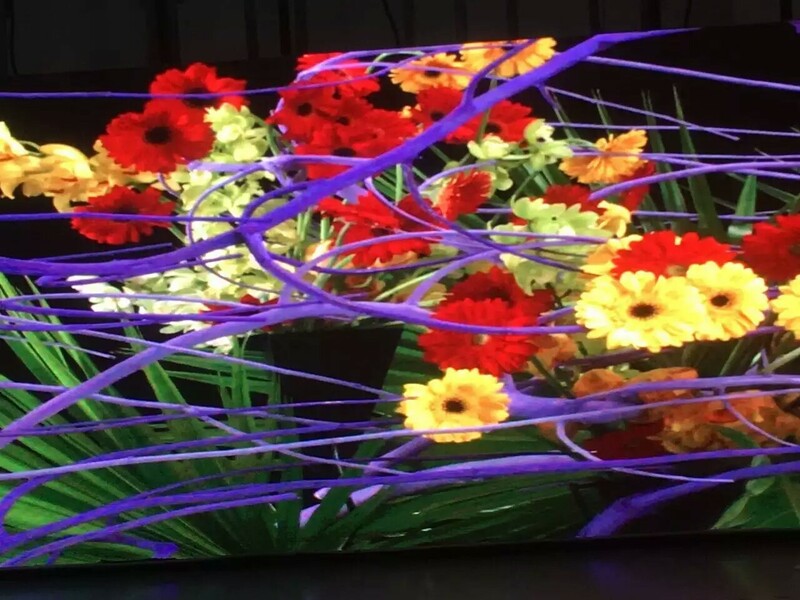 can help AV equipment renters generate higher profit.